Is the steelbook dvd or blu ray? Colour because it’s on disc 1 and controversially I preferred the colour version of power over the black and white version. The black and white version just felt a harder watch. The colour added life to it I felt. I completely agree, Gordon. If it’s animation, then I do prefer it being in colour. Even if it isn’t how the show was broadcast, I still think the animations look better in colour. Although I’m not a fan of black & white TV shows/films being converted to colour. I’d prefer to watch those how they were originally filmed/broadcast. I also think the animations are more enjoyable to watch in colour. So, they had double the time and 4 times the budget to do a 4 part animation compared to a 6 part animation. Ummmm????? Cost and production time has little to do with run time and more to do with what the content of those episodes is (a lot of characters, sets, costumes, action scenes, etc. can really drive the time up and therefore the cost up). 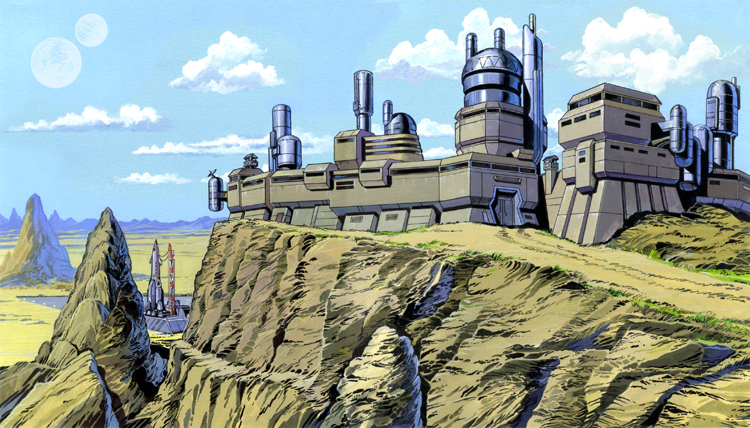 One of the most expensive projects to do would be The Crusade and it only has two episodes missing. Who wants too place bets on what’s the next animation? Zoe!s costume in The Incasion was bruefky incorrect. Amazon.com have a had for some time a ore-order but (no release date) for The Wheel In Space. But that was done accidentally. This mini episode had his costume deliberately picked out as it was already existing. If that listing of wheel is correct why didn’t they keep the mini episode for that? It fits wheel 10 times better than it does for Macra Terror. With the constant denials of it being animated and being repeatedly told its only being the britbox version that will be on there I’m not getting too excited about animation being on that if that release is even still being planned. We have heard nothing official since it’s something that was listed. I think it will get animated eventually but I don’t think it’s next on the list. There is a good chance that the next animation hasn’t been decided yet. 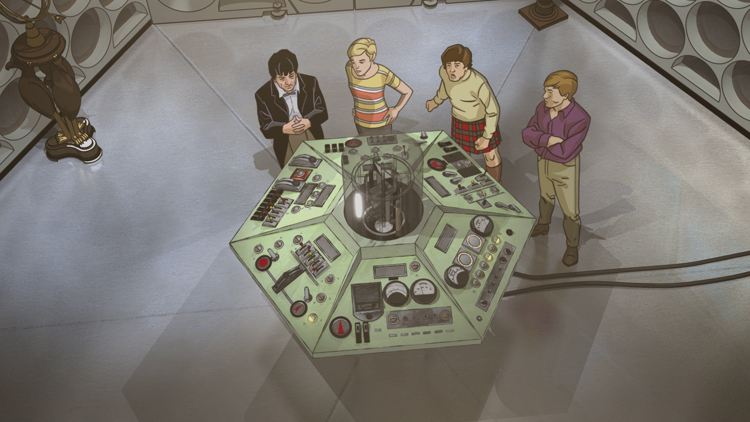 The animation test for Macra Terror was done about 5 months after finishing off shada. I agree with Gordon about fury but another reason to think fury over wheel is that they seem to be picking completely missing troughton’s rather than stories that have existing episodes. And fury is the only other completely missing monster story. The Highlanders is the only other fully missing tale and I can’t see that coming before fury although I’d be perfectly happy getting highlanders next. Looks like HMV will be honouring pre-orders on this as they have sent an email update about change of release date. Still haven’t had and updates on Doctor Who The Collection Season 18 Blu-ray. It will be interesting if they now will get stock of this as some have said they received emails to say they wouldn’t. 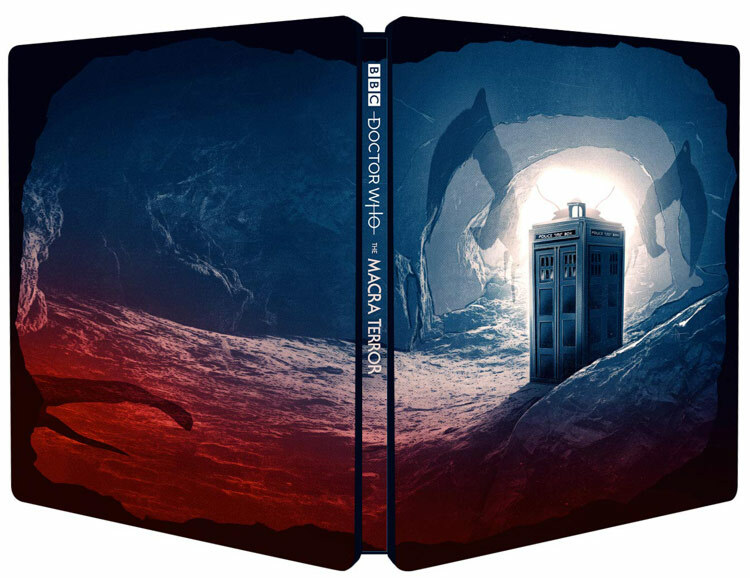 Sounds like you’ll also be getting the best price for The Macra Terror Steelbook then Scott – £24.99! 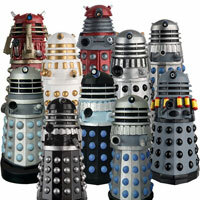 I hope they animate evil of the daleks next. I’ve always been interested in that episode. So are the just doing these lost stories now? Have they given up on the modern range altogether cos I loved those steelbooks and would prefer for them to finish what they started and just release these in rag cases. Do you know anything about the new series steelbooks Gordon and whether that range will be continued? It’s been a while since the Series 3 one came out. 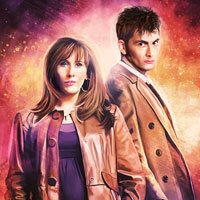 Season 4 is such a poplular season with Donna and all, so I figure it would sell really well, especially if they brought Lee back to the the steelbook art. 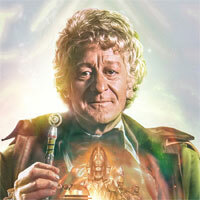 Just had an email from Amazon saying that Macra Terror not out till 1st April. April 1st is probably your estimated delivery date. Ooh, I wonder if this is going to be the first official release of the complete hour long Gridlock confidential? It doesn’t say “Cutdown” in the description so my hopes are high but ready to be disproved when it arrives on my doorstep!! Ahh drat. I was getting my hopes up as just a single 45 minute episode and a 15 min doc seems such little content to warrant a ‘bonus disc’ with the steelbook. I don’t mind Gridlock being on there but I was hoping there would be something ‘exclusive’ to the bonus disc to make it worthwhile. Do you think they’ll announce any other extras for this disc, or just leave it at that? 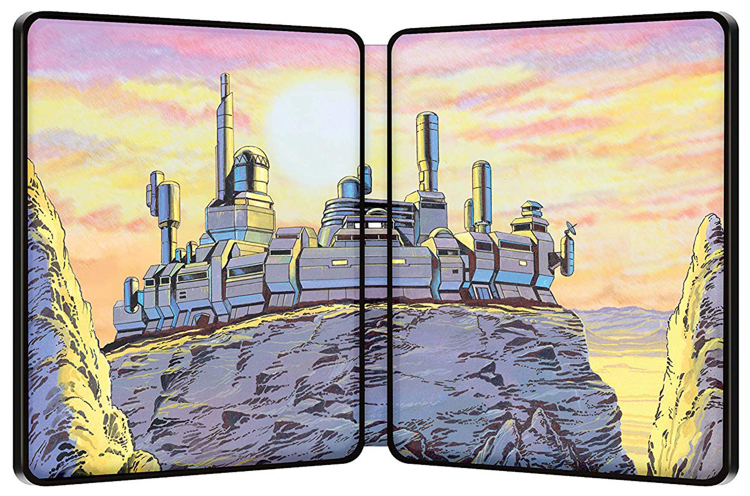 It just feels like such an odd inclusion as it’s pretty much a given that fans like myself who will be getting the (incredibly beautiful) steelbook would already have the content on the bonus disc! Bar the Macra connection, there seems little purpose in its inclusion as extra content. It’s a completly different ball game to Time Crash being on season 19, which made perfect sense along with the Davison in conversation feature. That is the final line up of extras. I agree the bonus disc extras are disappointing however I wasn’t suprised by it after the shada steelbook extras not being anything new. However the artwork more than makes up for it for me. with New Looking Back Extras. New 7.1 mixes (Mainly Midnight should get one) Remastering. (Some scenes of the revival were shot in 35mm). The lot. 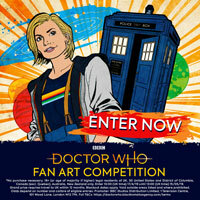 And with the full confindentals (in SD), Totally Doctor Who aswell. Honestly would pay £50 for it!!! Love the new cover. A very nice 3 disc set and a better price at Zoom and Zavvi (currently £28.99). 5 weeks today……but still no cover, and with the next blu ray box set delayed till March I wonder if this release will be affected? Great to see them doing these missing though. 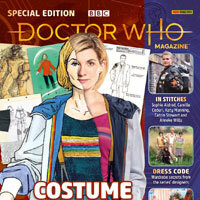 Any other news about whether this will contain both colour and black & white versions? Fortunately for fans, a complete audio recording of all four parts still exists. available on disc and digital download, in both colour and black and white, from 18th March 2019. Just hope they don’t do that sneaky thing where you buy one then a month later there’s another edition with both versions! 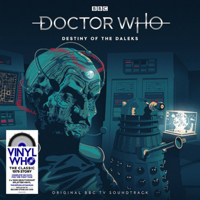 I have an email from the BBC confirming both DVD/BD contain the B/W and Colour versions. That’s useful Rob, can go ahead and order it now. any clue if the steelbook has an extra disc like shada?? £40.84 on Amazon! Only £24.99 on HMV. Think Amazon need to sort it out! The Amazon price has now been matched so you can order with confidence. 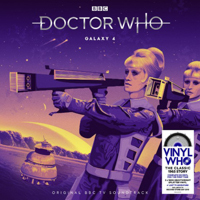 HMV has gone into administration and amazon has put prices back up same for Doctor Who – The Collection – Season 18 not sure if price will stay the same but just an heads up to anyone with pre-orders , we should get emails from amazon if this is the case . With the Blu-ray complete box sets in mind, it would make most sense animation/reconstruction-wise to focus next on Marco Polo, as all other stories in Season 1 are already available. Or The Crusade as only that needs doing for a full season 2 box set. Or The Space Pirates as doing just that would enable a full season 6 box set. 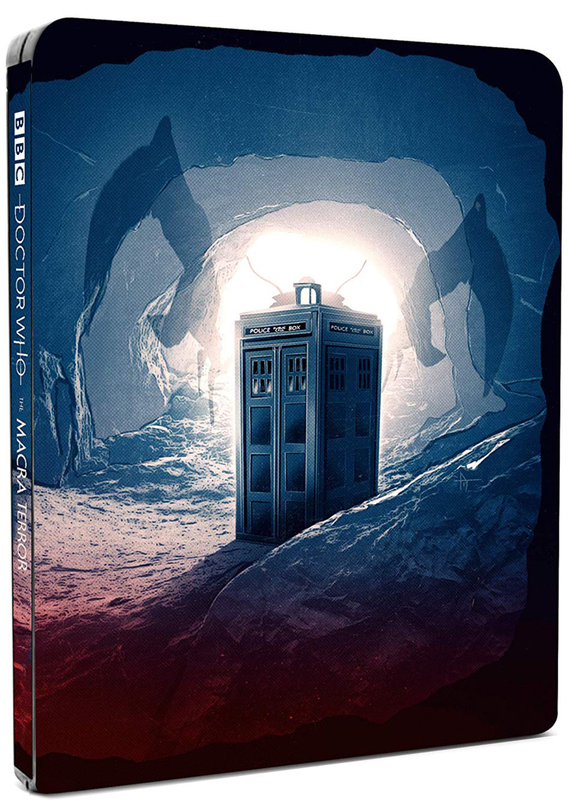 Season 5 needs Abominable Snowmen, Fury From The Deep and Wheel in Space to make the season complete, whereas it would require The Smugglers, The Highlanders, The Faceless Ones and Evil of the Daleks all animating to enable a full classic Season 4 release. Let’s not give up hope on Marco Polo. It may have already been found (likely anyway). I really hope Philip Morris has found/find at least one complete story from Season 4. I’ve just ordered the steelbook from Zoom for £26.09 by using their 10% code, I know HMV have it cheaper for £25 but Zoom have saved me a lot of money over the year with their discount sales. 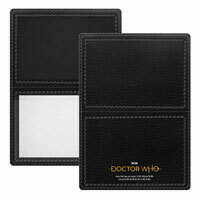 You’ll probably get the Steelbook on Saturday 14th, HMV orders will probably then too. 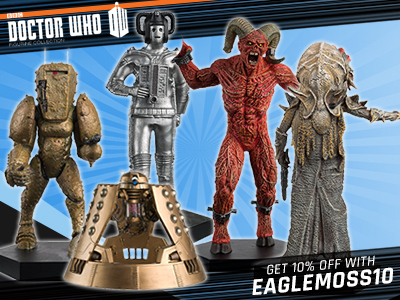 I hope ‘the evil of the daleks’ is next. I did prefer ‘The Power of the Daleks’ in colour. 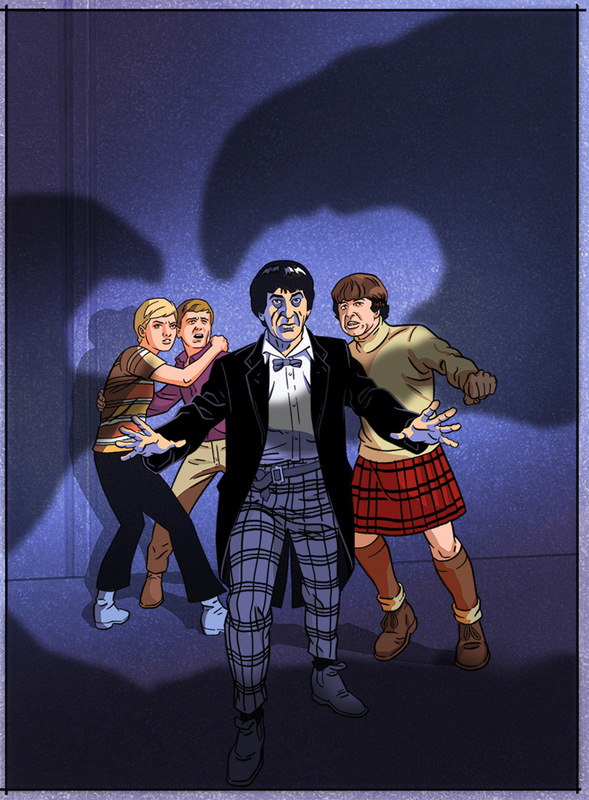 So I’m really looking forward to seeing ‘The Macra Terror’ in colour. I think where a story is completely missing it should be animated in black & white and colour. If it’s part animation, part live action then the animation should remain in black & white. It would be far too jarring otherwise. Amazon cancelled my Steelbook UHD of 2001: A Space Odyssey as they did not get stock from their supplier, I did get a copy from HMV who also get my order for this. £25 is a good price given it’s a limited edition. 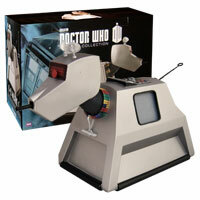 This is the best thing since… not sliced bread but Power of the Daleks! I will be counting down the days. I’m absolutely delighted that they’re continuing with the animations. It’s a shame it wasn’t out for Christmas but at least it’s something to look forward to. I’m also over the moon it’s Macra, this has been one of my most wanted missing stories for ages. Will both B&W and colour versions be on the regular Blu Ray or only on the steelbock ala Power of the Daleks? I’d assume so. Hence the price difference. confirms the animation has been done in both black and white and colour. Both colour and B&W are on the power of the Daleks Blu-ray. Behind the Scenes Film !!!. I didnt realise there was any (original) BTCF ,so is this newly found or behind the scenes on the animation? It’s most likely behind the scenes of the animation team. Although original would be great. Is there going to be anything else in this steelbook to justify the extra £15. Maybe another disc with a telesnap recon as well, or a colourised version? Or will it be like Power, with the DVDs as well? Fantastic news. Now just get the rest of the missing episodes animated, and we can have complete Hartnell and Troughton seasons on Blu-ray.